In these days of low interest rates, it can be a great idea to get into the real estate market and invest in a home. However, if you don’t have the funds saved up to buy a home outright, it may seem like more of a burden than it’s worth. The good news is that you might qualify for a mortgage loan, which tends to come with more favorable terms than a traditional bank loan. Here are three reasons why a mortgage might just be the best money you ever borrow. Interest rates have been relatively low for a number of years, which can be a definite financial boon when it comes to your monthly mortgage payment. Unfortunately, though, the predictions forecast that rates are on the rise and that means home ownership may be a more difficult dream in the coming years. If you’re interested in getting a home at a lower price with a better interest rate, it may be worth getting a short-term loan for the long-term gain. It will certainly improve your financial outlook if you have a financial plan and a monthly budget you stick to, but few things will help your money grow like investing. 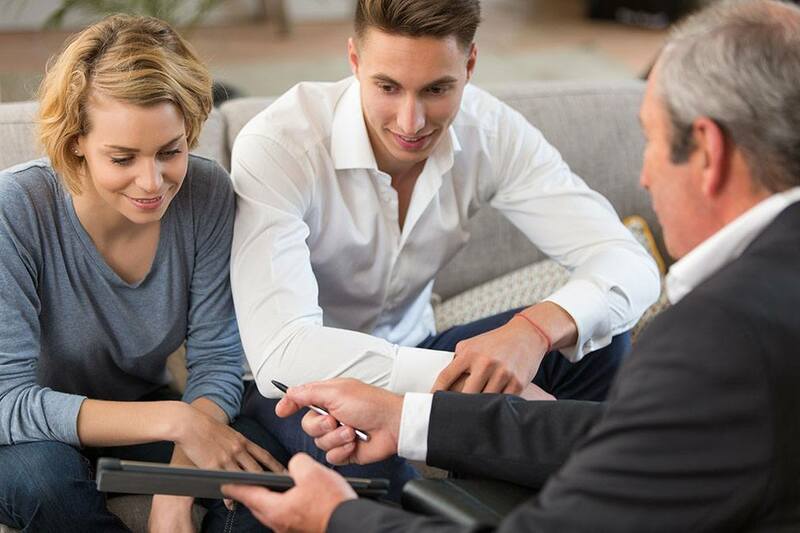 Fortunately, real estate is still one of the best investments you can make in terms of helping your money grow and ensuring your future fiscal success. While stocks and mutual funds can be a bit topsy-turvy if you’re not knowledgeable about investing, real estate can be a more reliable asset that’s easier to understand. When investing in a home, there are few things more rewarding than not having to pay rent anymore. Instead of effectively tossing away money each month that you’ll never see again, you will be able to see your equity grow in the home and property you purchase. Plus, this equity can be used as leverage for investment in another home. It also means that no matter the downturn in the market, you’ll have a solid investment in something. You may not like the idea of borrowing money for your mortgage, but it can be a good fiscal choice with interest rates on the rise and the opportunity to say goodbye to rent forever. If you’re currently considering borrowing and are planning on buying a home in the near future, contact your trusted mortgage professional for more information.